Okay, so here’s the rest of the info on this year’s Diageo Special Releases, which should be here in a week or two. As before, the text below is all from the Diageo marketing department – except for my sniping, which is done in italics – and I will be tasting all of these at the official launch at the end of the month and will post my findings shortly thereafter. 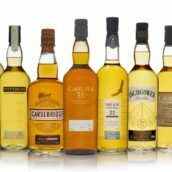 In the meantime, Serge has reviewed the Port Ellen 8th Release and the Brora 25yo already on whiskyfun, so if you just can’t wait for an independent assessment, that’s where you should go. 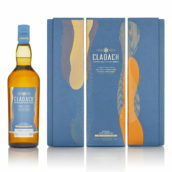 • A limited edition release of three differently matured natural cask strength single malts. • All three were identically aged for 12 years. Then each was matured in a different cask-wood for fourteen more years: one in port, one in rum, one in sweet red wine. 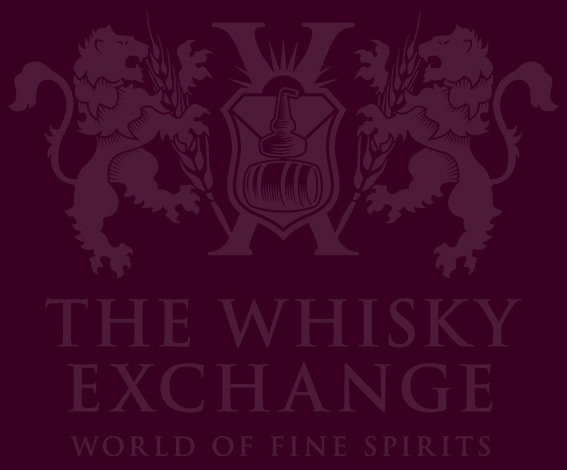 • Just 1,260 individually numbered bottles of each expression worldwide. Sweet, complex and highly unusual. This expression is a real success: great at cask strength, softer but equally pleasant with water, the whisky is not obviously influenced by port. The unexpected acid/sweet twist in the taste is very interesting. Appearance: Warm gold. Good beading. Nose: Astonishingly fresh and invigorating. Toasted biscuits, then stewed winter fruit compote (bananas, fresh orange, dried orange peel) and pleasantly oily: orange oil with notes of fudge, toffee and vanilla cream, hints of linseed and almond oil, newly sanded cedar and varnished hard-wood. Add a little water, and after immediate pear drops the nose is mellow and fruity (dried figs, sultanas, raisins, as in a Christmas cake). Faint trace of brimstone. Becomes slightly waxy. Appearance: Deep, dark caramelised orange with burgundy lights. Good beading. Nose: Nose-warming; slight prickle. Soft, deep and rounded, with creamy toffee and fudge. Opens up to reveal sweet fruitiness: jelly babies (in Germany, Gummi Bears) and red fruits (redcurrants, grapes) with citric (blood orange) notes and balancing oaky-dry planed wood. Later, a hint of wine, and more fudge. With water, mellow, with a fugitive whiff of blackcurrants. Distinctly wine-like to start, then wine gums? 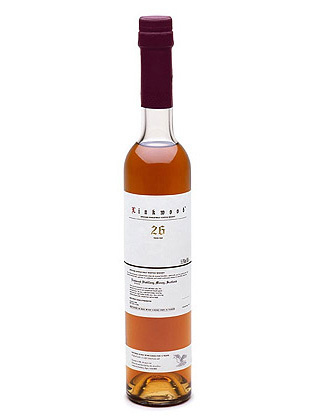 Palate: Smooth mouthfeel at natural strength, with a brief sweetness soon swallowed by tannic dryness. Fruity, tart wine gums with a powder sugar dusting. Softer and fizzy-sweet with water, with some fudge and pleasing red berry fruit; lightly mouth drying, although sweet overall, with interesting tannic influences. Finish: Medium length: smooth, fruity and nutty. Cherry stones and white chocolate. Late oak brings liquorice. 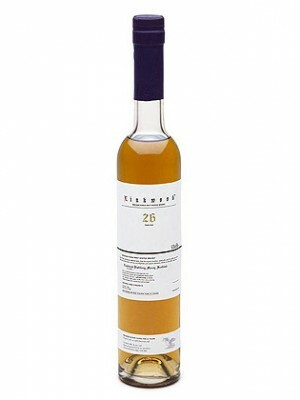 Port Ellen 29 year old – 1978 – ABV 55.3% A powerful Port Ellen – definitely one for smoke-heads! Superbly fresh for its age and enormously seductive. An incredible synthesis of sweet, tart, salt and bitter notes. Port Ellen Distillery on the Isle of Islay has been closed since 1983. • From American and European Oak refill casks filled in 1978. • Only 6,618 individually numbered bottles worldwide. Appearance: Pure, deep amber. Little beading. Nose: Elegant, compelling and mellow for this strength. High notes of mild carbolic soap feature, and soothing, syrupy-sweet notes of baked apples with cinnamon and raisins or dark fudge swirl beneath this aristocratic antiseptic. Sea-air coastal aromas emerge with time. Water doesn’t change things much, raising spent caps initially, before the comforting coal-tar smoke returns. Palate: Hot, sweet and powerfully hot tar-smoky, at natural strength. 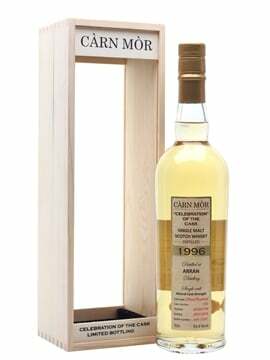 Lulled into complacency, as you are by the mellow nose, all this flavour comes as a big surprise, the more so in a whisky that has been almost 30 years in cask. Rich fruit sugars are dissected by a cleansing acidity. A good splash of water makes things altogether smoother, sweeter and cooler, with some salt, and then more smoke. Finish: Very long, with a coal-tar aftertaste. Sweet at first, gaining a salty tang in time. Then late, hot, lingering aniseed. 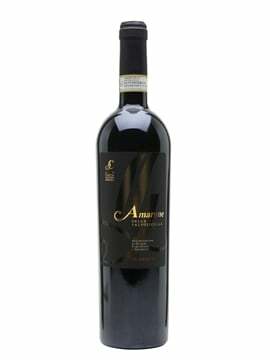 With water, more hints of cinnamon and fantastically late, and pervasive, wood smoke. 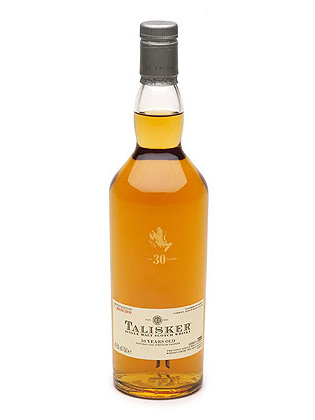 An excellent expression of Talisker: full of character, mellow but still vigorous, and magnificent at cask strength. Clean, fresh and maritime. 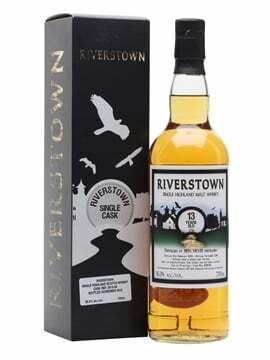 The eleventh limited release to be offered by the distillery. • From American Oak and European Oak refill casks. • Just 6,708 individually numbered bottles available worldwide. Appearance: Amber. Good beading, attractive viscosity. Nose: Soft and mellow, with some hot prickle, and discernible pepper. First, dried seaweed and light caramel, then smoked ham. Becomes more complex, with notes of iodine and carbolic, and wisps of lightly fragrant wood smoke drifting above a buttery chocolate cake, topped with slices of pear in a raspberry coulis. Later, new upholstery. Water releases some menthol and eucalyptus, at the expense of the chocolate cake. Charred wood, with some beach smells behind, including very fresh fillet of fish: sushi! Traces of boat varnish after a while. Body: Medium; smooth and rich. Palate: Drinks well at natural strength, having a pleasant, oily texture. Sweet to taste at first, then lightly smoky and warming. More rich, moist chocolate cake, in raspberry purée; suffused with spicy wood and smoke. With water, well balanced and positive – light sweetness, some salt, a little acidity, drying gently among smoke. Finish: Long, gingery and warming; a smoky aftertaste. Earthy and smoky chocolate with very late, drying oak. A gentle Talisker, but with bags of character and beautifully structured. 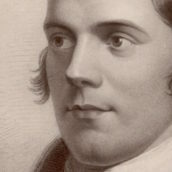 A whisky of great dignity, to be appreciated in its own right; enjoyed straight, as a fine digestif, on a meditative winter’s day. Twelfth and equal oldest limited release to be offered by the distillery. • Less than 3,000 individually numbered bottles available world-wide. Appearance: Antique gold. Little beading. Nose: Remarkably fresh and energetic for 30 years old. Gentle and finely constructed, though coy; with patience, dry seaweed on a salty beach, with a thread of carbolic and smoke in the background. Perhaps a trace of fragrant oil or smooth, honeyed wax, underscored by jammy, red fruit tartness. Festive notes of Christmas pudding and spiced apples, beneath sandalwood accented smoke, which advances with time in the glass. A drop of water brings up sea breezes and wet seaweed at the tide-line, combined with fresh laundry. Hints of brown apples behind, and brown sugar in the development. 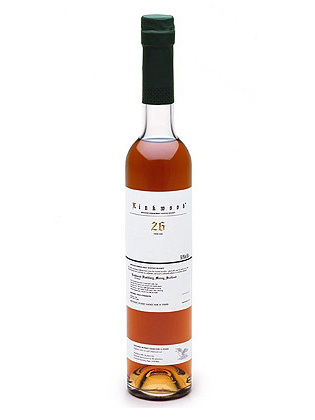 Palate: Drinks well at natural strength, when it is surprisingly sugar-sweet with light smoke. Cool and rather delicate for its age, it loses some of the malty Christmas pudding notes that were evident on the nose. Water brings forth calming peppermint with a distinct trace of tar and salt. Smooth textured and very easy to drink. An easy balance of primary tastes. Finish: Long, with a little honey and a cooling, menthol aftertaste of warm wood. Late herbal accents. So there we have it – an interesting group, but one can’t help feeling a certain sense of deja-vu with this year’s releases – apart from the Linkwoods, the Brora and the Glen Elgin, all of this year’s Special Releases are basically new editions of previous releases. Not that we’re turning our noses up, of course – we’re just hoping that the new kids on the block can live up to the exalted reputations of their predecessors. More new release info tomorrow, but in the meantime please feel free to leave a comment or vote in our poll – which of the special releases would you actually buy? Personally, I’ve gone for the Glen Elgin 16 and the Lagavulin as they’re practically the only ones I could afford! ps The Blasda is here! Full details tomorrow, it should be on the site and avaialble to order tomorrow evening. I totally agree with your comment on the 50cl bottles Tim. 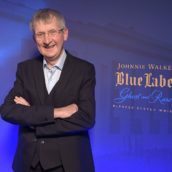 I have heard similar nonsense from other distillers, (“we felt that bottling a 50cl would make it a more accessible price”). I find the constant stream of marketing drivel increasingly tiresome. Personally, I think they have over-priced the Linkwoods, and with a lot of people mistrusting of double maturations and finishes, I will not be surprised if they don’t sell very well. Unless of course they’re amazing whiskies 🙂 Time will tell. Outrageously priced, the Linkwoods. If they can pull off the sales of all the bottles of that, for a relatively unknown distillery with few USP’s, and with a price tag that’s just wrong, then they deserve credit for being good at marketing drivel. The Glen Elgin is indeed the most attractive one, from a price perspective. 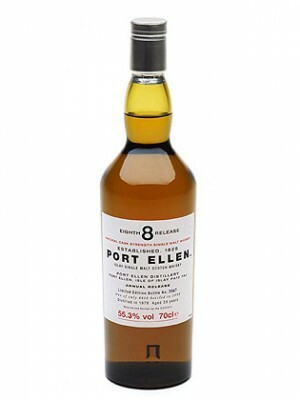 The Port Ellen is significantly more expensive, and to my opinion, no as good as the previous Annual Release. About the Linkwood, I do agree with the other comments, they are outrageously priced. On the Brora, I would not at all be surprised to see a 40 yo OB within something like five years or so…and with a very interesting price tag! Just too much money to be made from those last casks of what was a mighty old malt at the beginning of the 1970’s.